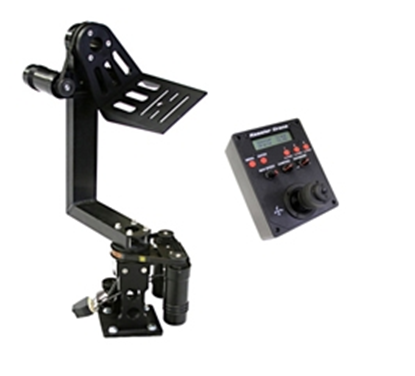 The Kessler REVOLUTION Pan and Tilt System is our answer to the need for an affordable, quality motorized pan & tilt head. 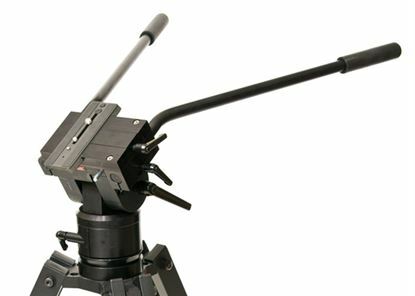 Revolutionary tripod system designed to support camera cranes/jibs. 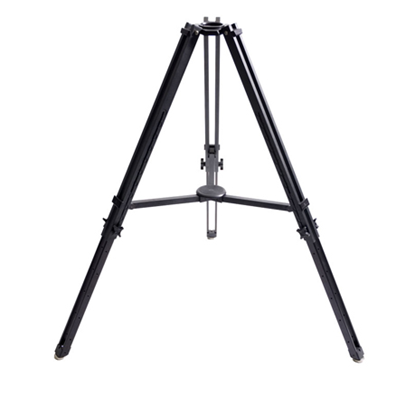 The K-Pod™ was designed to be the best tripod system for your camera crane / jib, but it is also an excellent tripod to shoot from, when not using your crane. 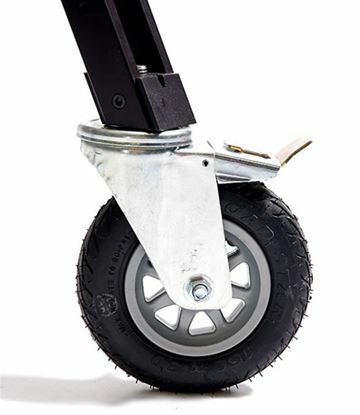 Upgrade your K-Pod Track Dolly Truck wheels to our new Premium Wheels. The Kessler Studio Plate Upgrade attaches to the Hercules 2.0 head to give a secure quick release mount for heavier cameras, like the RED or 35mm adapter rigs. 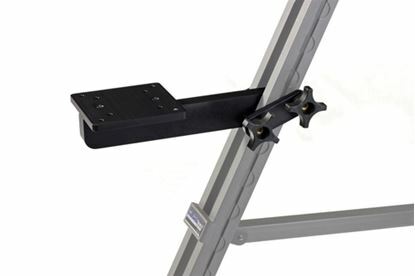 The Studio Plate Upgrade includes the quick release plate receiver attachment, long quick plate, & two long studio handles. If you already have our standard Track Dolly Trucks and would to upgrade to our premium wheels, you can order the premium wheel upgrade (12 wheels). 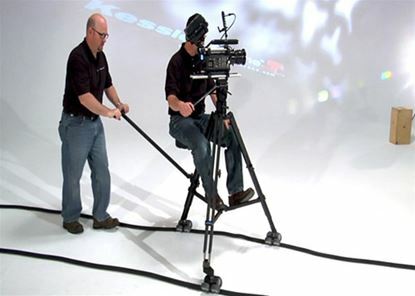 First, it is an adjustable custom made seat using the K-Pod™ as a dolly on our K-Flex Track. 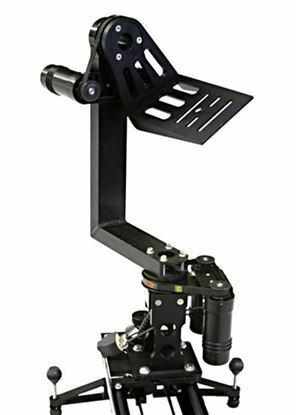 Secondly, give you a second, adjustable postion to mount a tripod head. 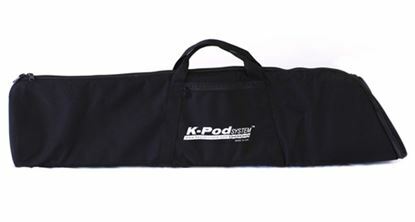 This case is custom made for the Kessler K-Pod™. The case has a rigid Masonite padded floor and the foam lined top and sides keep their soft shape and ensure the protection of your equipment. 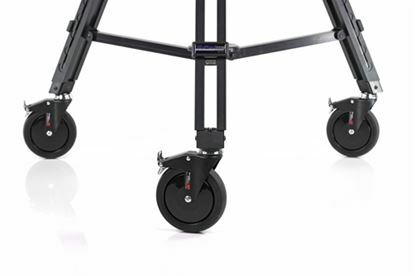 6" dual-locking nomadic "All- Terrain" wheels for the K-Pod System™. 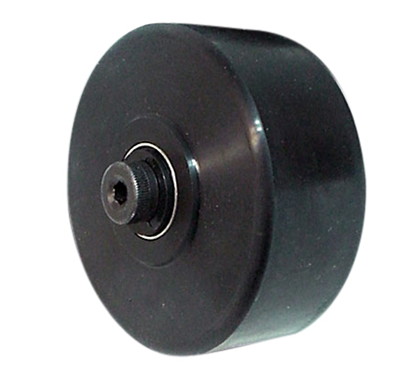 These wheels are for use on rough terrain, like gravel or in a yard. 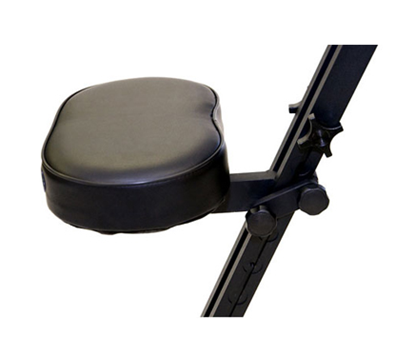 The K-Pod Low-Boy / Seat Mount Only is for use if you only need an extra mount, if you already have the K-Pod Seat or Ball Relocator. This is the Mount Only. 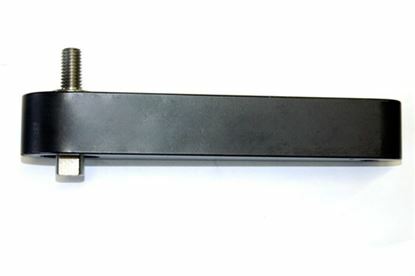 Our new 7" Idler Arm Upgrade for our K-Pod™ Track Dolly Trucks allow for improved operation when using the trucks on track that is not perfectly straight or parallel. 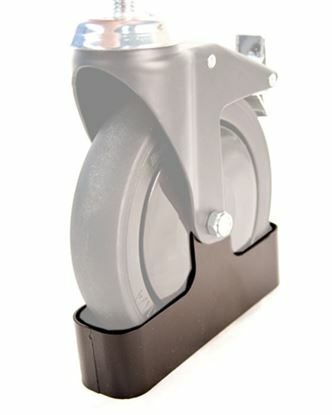 Keep those troublesome cables out of the way with the Kessler Wheel Skirts. 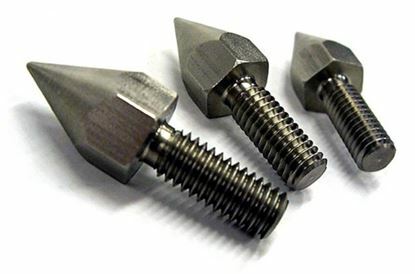 The Wheel Skits are compatible with the Kessler Standard Caster Wheels only.